Visit Temecula Valley today announced record-setting 2016 visitor spending of $712 million that directly supported 7,430 full-time and part-time payroll employees, salaried and self-employed individuals, and business owners, and generated a milestone $232 million in earnings representing 7.8 per cent growth. 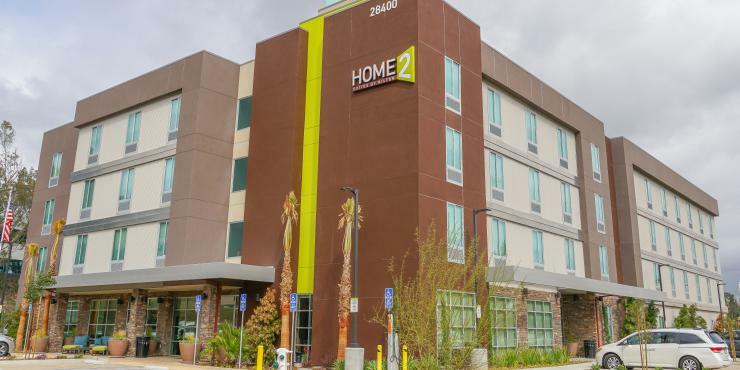 Average spending in Temecula Valley, per person by the year’s hotel, motel, and B&B guests was $306 per day in 2016, while those traveling simply for the day, 50 miles or more, one-way from their homes, spent $153 per person. 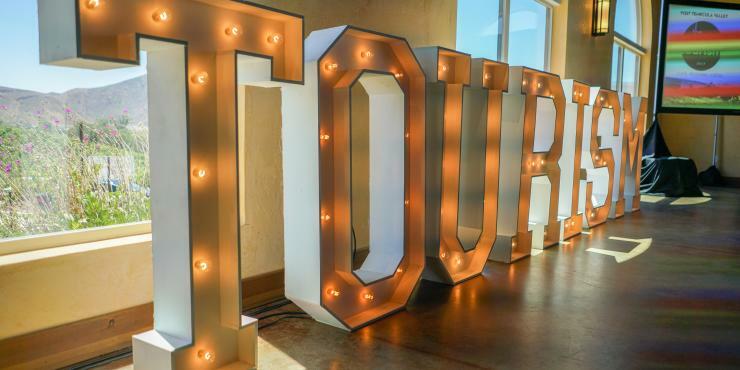 Temecula Valley Travel Impacts 2000 – 2016 Preliminary, was prepared for Visit Temecula Valley (also known as the Temecula Valley Convention and Visitors Bureau), by Dean Runyan Associates. Direct economic impacts include only the spending by travelers at businesses in Temecula Valley and the earnings and employment directly generated by that spending. Travel spending in Temecula Valley of $712 million in 2016 represents a 2.3 percent increase over the previous year. 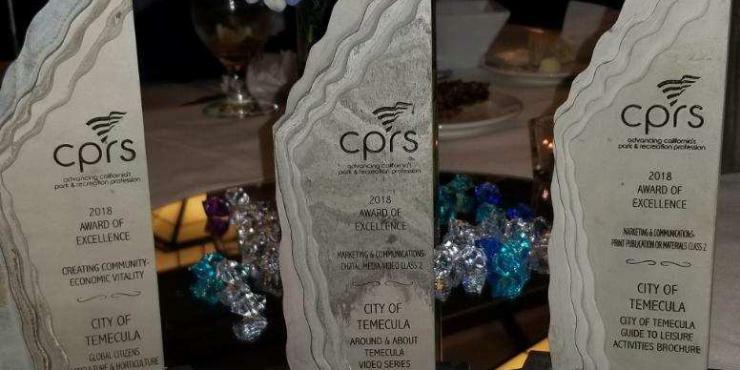 Of the year’s 2.678 million visitors to Temecula Valley, approximately 1.289 million were overnight guests staying in hotels, motels, B&Bs, campgrounds, private homes, vacation rentals; while approximately 1.389 million travelers visited for the day. “Visitors” are determined by a distance of 50 miles or more, one way, from their homes. 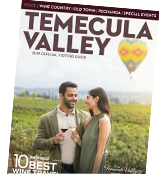 Visit Temecula Valley is a 501(c) 6 non-profit business organization whose primary mission is to promote the Temecula Valley as a year-round travel destination and to advance the Temecula Valley visitor economy. With natural gifts of climate and geography, Temecula Valley Southern California Wine Country is recognized for scenic vineyards, award-winning wines, and 40+ wineries. The popular, boutique destination includes the Temecula Valley A.V.A. 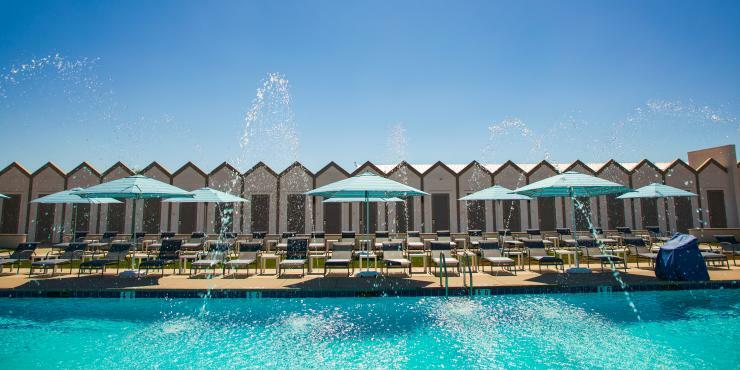 (American Viticulture Area) as well as Historic Downtown Old Town Temecula, Pechanga Resort and Casino, and the Temecula Wine Country Golf Trail. Visit Temecula Valley is the region’s official tourism marketing organization and an online resource for visitors at VisitTemeculaValley.com. The Temecula Valley Visitors Center is located in Old Town Temecula (Third Street and Mercedes). For visitor information and assistance, call (888) 363-2852 or (951) 491-6085.